Now that I'm back at university I have been making sure that preparation is key when it comes to meals, especially breakfast. Travelling in the morning means all I can stomach at 6am is a coffee to get me through the train journey and everyday I've been making overnight oats. 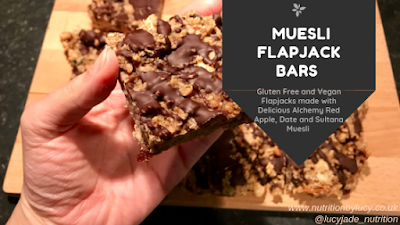 They're good for a few weeks, however, after 3 weeks of eating nothing but overnight oats for breakfast, I had to change it up! 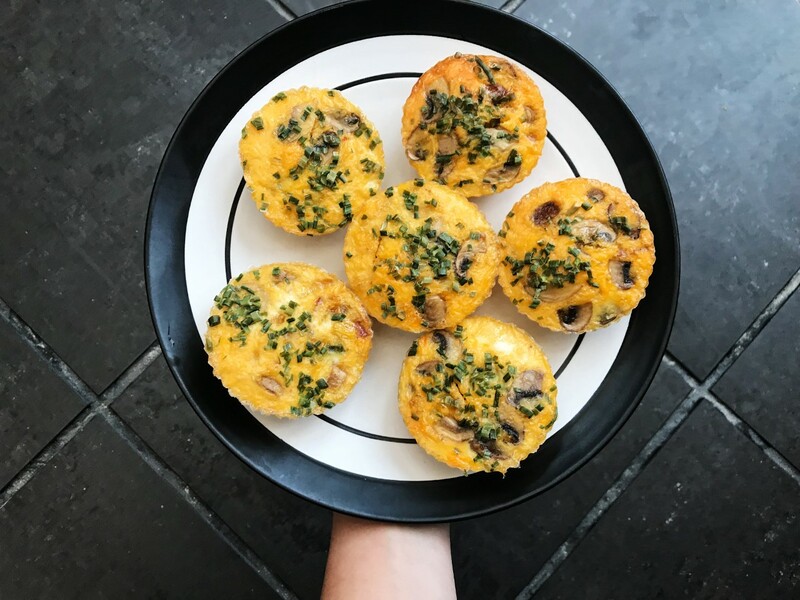 I made some egg muffins, which were inspired by a fritatta which a friend had last week! They were cooked in my little silicone muffin cases, but these also work really well in a Yorkshire pudding pan. In a saucepan, heat up some Olive oil and add in the mushrooms and peppers. Cook for 5 minutes until they have softened and then put the sweetcorn in for a further 5 minutes. Whisk up the eggs and stir in the vegetables. Make sure they have cooled before you put them in the fridge and simply warm them up in the microwave the next day (They will last 2 days in the fridge).